Smooth tasty and quite sweet. Enjoyable all day cape. Smooth and realistic taste for those that enjoy tobacco flavours. Doesn't disappoint! Great liquid. EXcellent service, best gold and silver i've tried. Try it you wont be disappointed. the best gold and silver i have ever tried..and i have had a lot from other sites..use 3mg only dont like them to stong..also use aspire titon. 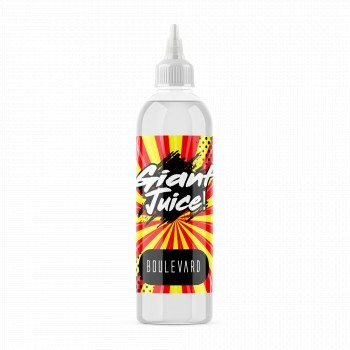 for great cloud smoke..
Love this product from Big Juice. Slowly dropped nicotine level to zero and even then, flavour is very good.